What are your hopes for the next AirPods? We may only just be getting used to our second-gen AirPods, but Apple is reportedly gearing up to release its third generation AirPods. 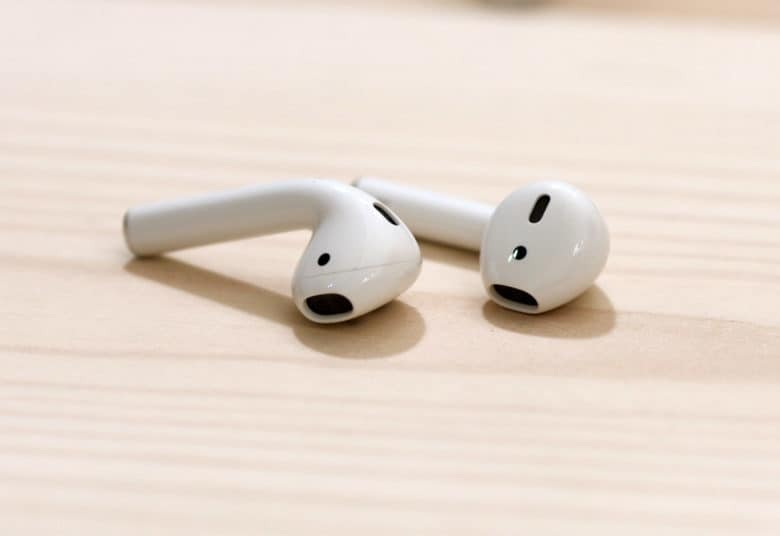 According to a new report, the AirPods 3 headphones will go on sale by the end of 2019. The main selling point of the new AirPods will be their smart noise-cancelling tech. 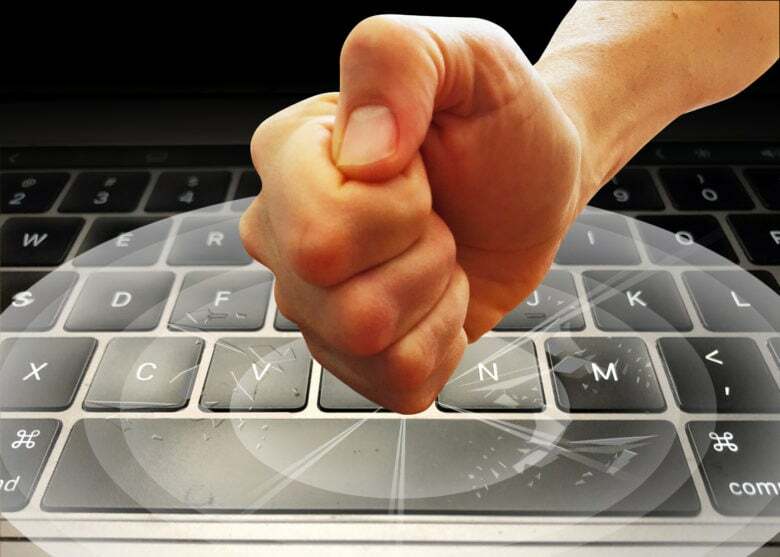 Apple Pay has arrived in a new market. 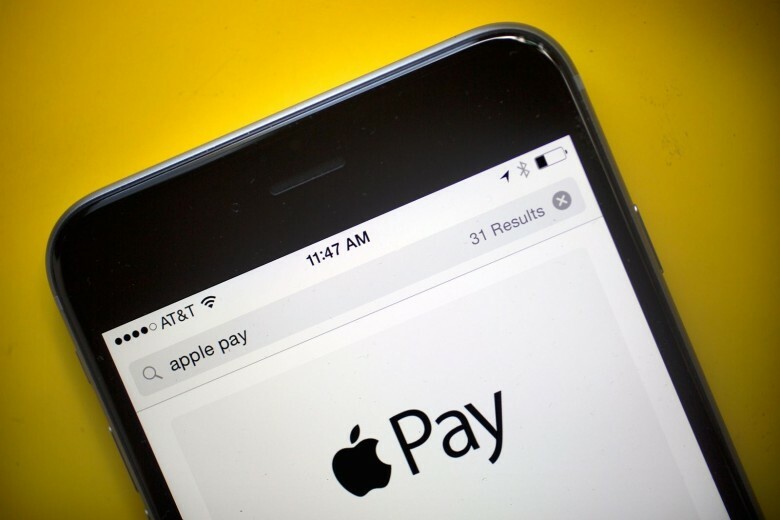 Apple Pay has launched in Austria, representing the 35th market for Apple’s mobile payment platform. The service is supported for Maestro, MasterCard and Visa cards provided by the Erste Bank, Sparkasse, and N26 banks. Other Austrian Apple Pay partners are supposedly “coming soon.” These will include the likes of Bank Austria, VIMPay, Revolut, Boon and Edenred. Apple is back with a brand new batch of beta software for developers, including the third beta of iOS 12.3. Update: The public can now also install the latest iOS beta on their iPhone or iPad. The iOS 12.3 beta arrives two weeks after the last version came out, bringing with it new features to the Apple TV app along with plenty of bug fixes. There are also new beta builds for macOS 10.14.5, tvOS 12.3 and watchOS 5.2.1. 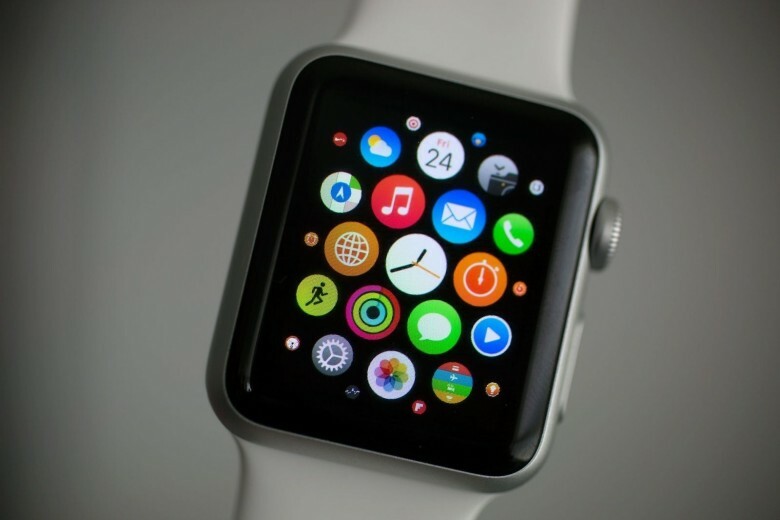 Few modern-day figures inspire art like Apple co-founder Steve Jobs. His face has been painted on canvas, tattooed on forearms, vilified on the silver screen and deified in sculpture. 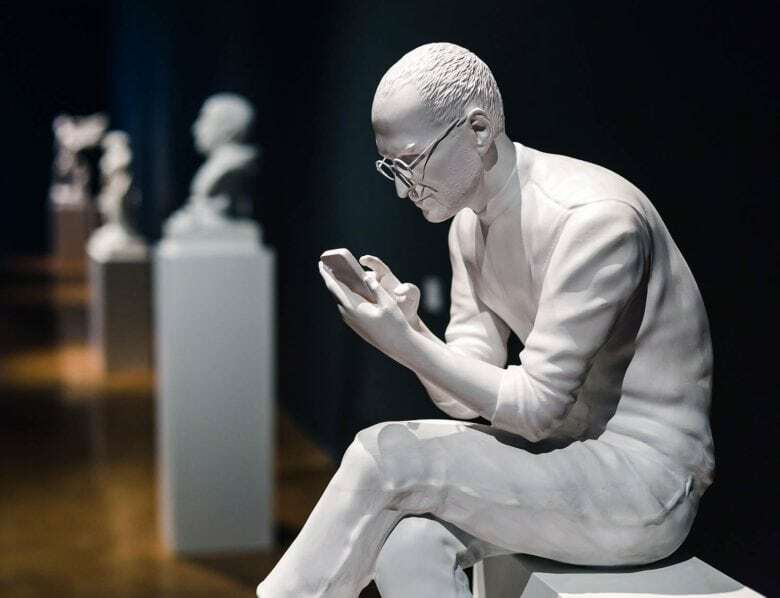 Now, Jobs is the first figure in an exhibit in New York next month featuring busts and full-body statues of Silicon Valley titans by Chilean artist Sebastian Errazuriz. 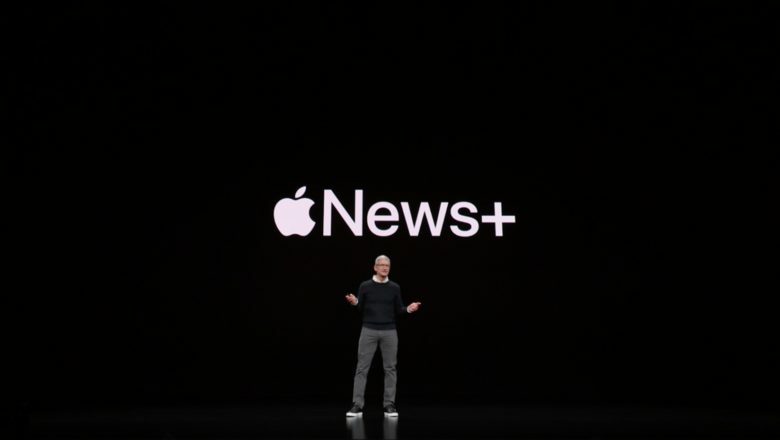 Apple’s new YouTube channel is a bit odd. 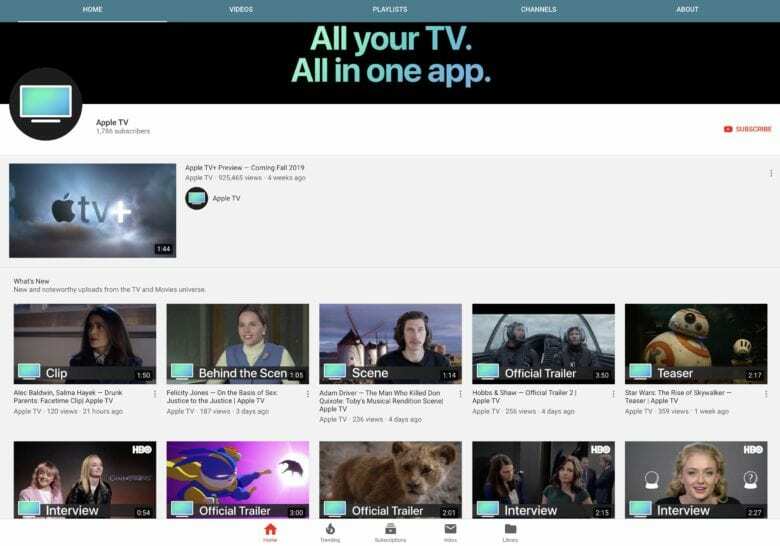 Apple is gearing up for the launch of its Apple TV+ streaming service this fall with the creation of a new YouTube channel dedicated to movie and TV shows. The channel serves up teasers, clips, behind the scenes looks, interviews and more about upcoming shows. While Apple’s lineup of original TV shows are still in development, Apple is focusing on other shows, like Game of Thrones which is in the middle of its final season.